Marihuana is legal in Netherlands. As most of you know, marihuana is perfectly legal here, in Holland. 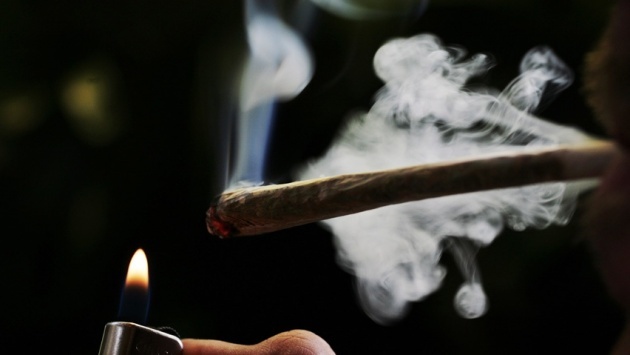 Drug policy of the Netherlands does not prohibit people from smoking weed on the streets. Nobody can give the exact answer whether it's good or not though. On the one hand, the policy prevents recreational drug use, on the other, the drug is detrimental and should be outlawed. I don't mind when people smoke around me. I personally don't do drugs, but I respect the choice of each individual. 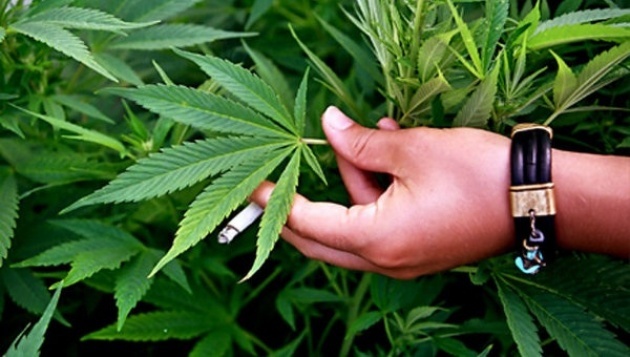 There have been several experiments on the topic whether marihuana should be outlawed or not. Some researchers state that we should follow the Dutch model on cannabis, but most of specialists are against this idea. In the last few years Netherlands became the country of drug tourism. It's a huge business in Holland. Cannabis cafes are quiet popular here, but every year it's more challenging for the owners of cannabis coffee shops to run their business. The new policy led to a more restrictive approach now. It is no longer legal to sell Cannabis to tourists. It is also suggested to put cannabis with 15% THC (the list of hard drugs). The government finds the drug unacceptably dangerous for the entire nation. Will see how far the new policy goes. It's hard to find the right solution in this situation. In addition to what have been mentioned above I just want to add one more disadvantage that recently became number 1 problem in Amsterdam. Greenhouse technology used by coffee shops increased the quantity of illegal growing product. In 2007 Piet Hein Donner predicted this by saying that cultivating of cannabis would continue to be illegal. Marihuana is one of the most popular topics here. Whether you buy it for your consumption or not, there is enough room for everyone.